The nature of the work with MEDICINE project produces rather irregular blogs. So, after a series of posts describing the interview stage with the three participant communities of Salasaka, Zuleta and Ugsha from November last year to February, a long hiatus has followed as the focus has changed firstly from fieldwork to dissemination of news and interim results from the fieldwork stages – and then to analysis of the survey data in preparation for development of the transferable health models. In 2017 in the project’s first year, I went to three international conferences to describe the initial phase of archaeological, archival and ethnographic research and to begin the process of defining core health concepts to develop a questionnaire to take into the contemporary indigenous communities selected for the survey phase. The survey phase has sought to determine the survival of pre-Columbian and early colonial period indigenous Andean beliefs down to the present. 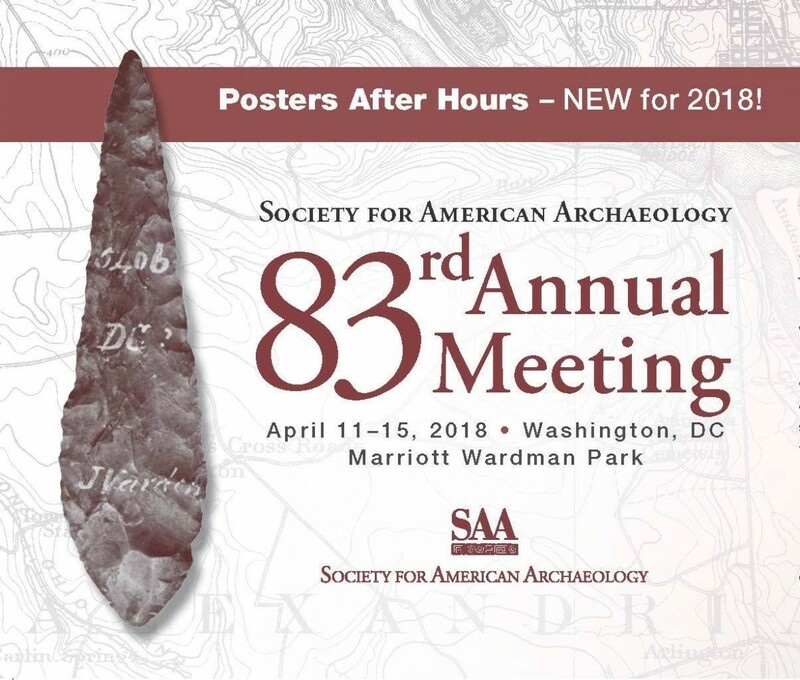 This year the conference season started again with the 83rd Annual Meeting of the Society for American Archaeology in Washington DC 11-16 April, where I presented a paper co-authored with Diego Quiroga: “How to invent your past. Cultural appropriation or adoption of an orphan cultural identity?” which discussed the importance of archaeology and material cultural in the construction of collective cultural identity and ancestral legitimacy among the Salasaka indigenous peoples, one of the participant populations in the survey of contemporary communities. 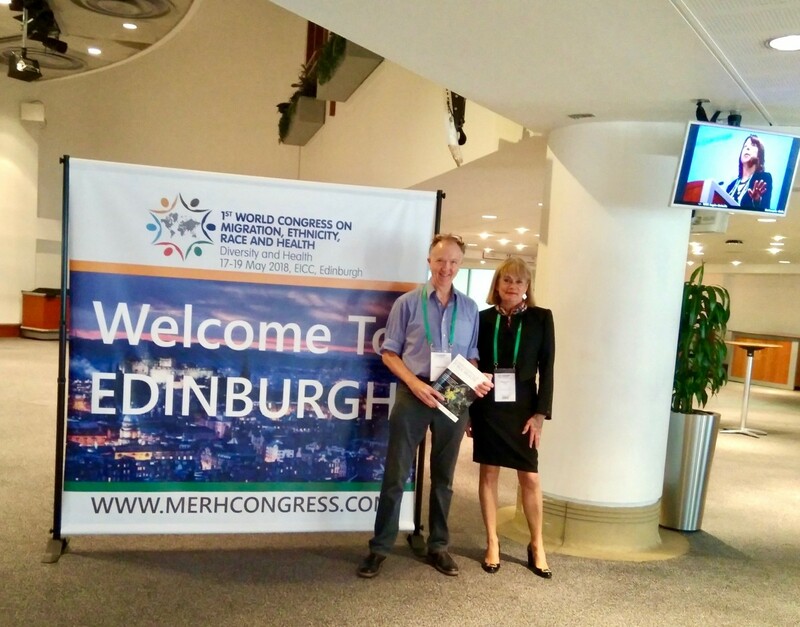 Mid May and I returned to Europe, and the First World Congress on Migration, Ethnicity, Race and Health in Edinburgh, 17-19th May where I presented the paper: “Indigenous concepts of health and healing in Andean populations. How to model health beliefs and practices for the development of equitable health policies relevant to refugee, migrant and First Nation’s peoples,” co-authored with John Schofield, Diego Quiroga and Fernando Ortega. 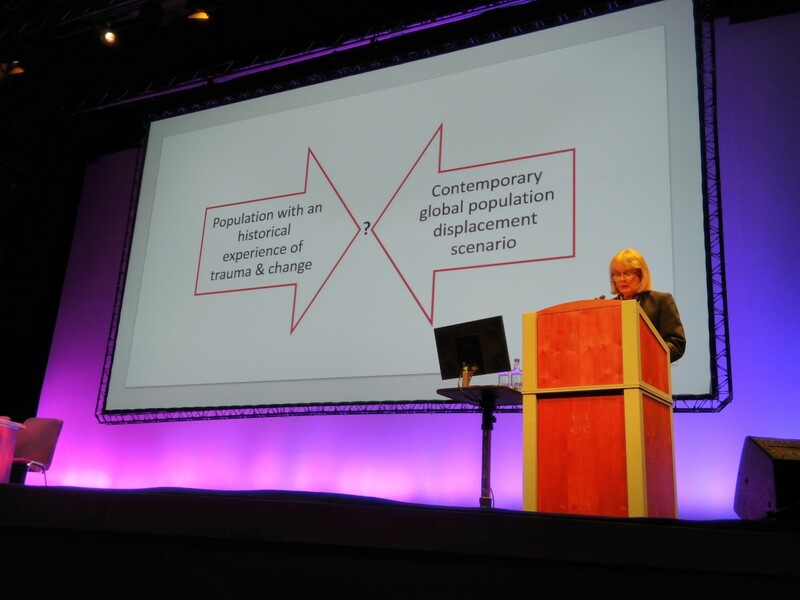 The presentation at Edinburgh at this landmark congress sought to demonstrate the innovative new ways that this project is developing to address the emergent social and migrant crisis of our times to professionals and practitioners from the arena of global public health. The project is now reaching a mature phase in the process of concluding research of the study populations and moving towards generating more refined health beliefs models from these. The next stage will progress with the more innovative aspects of the research which aim to construct what is called ‘a transferable policy tool’ – by which insights gained from historical and ethnographic experiences can be made relevant to contemporary global population displacements and to other indigenous and First Nations scenarios. This blog entry was posted on Wednesday 13th June 2018.